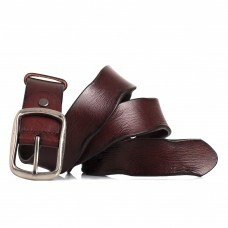 Belts are awesome, they are so much more than things to keep your pants up, they are wonderful decoration pieces and items that can help you express yourself to the full. 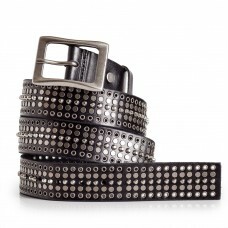 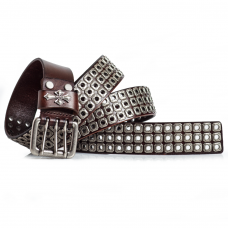 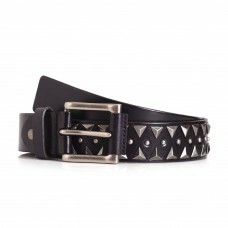 Our collection of cool edgy belts includes colorful belts, black leather rock belts, studded belts, punk belts with pyramid studs, and matched with cool buckles. 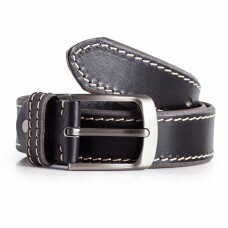 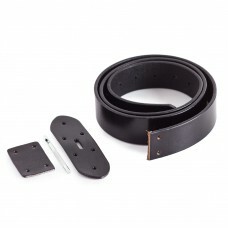 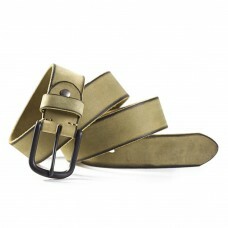 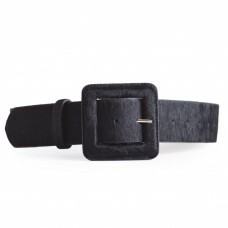 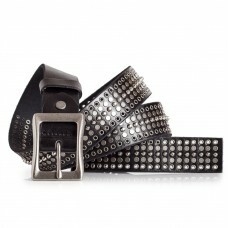 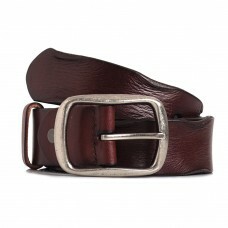 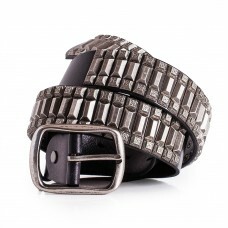 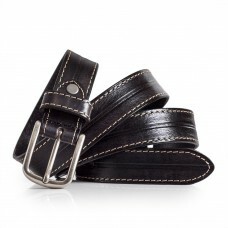 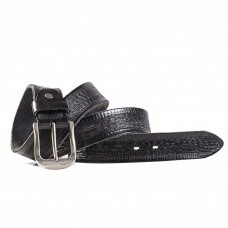 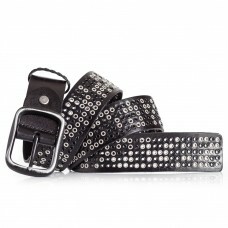 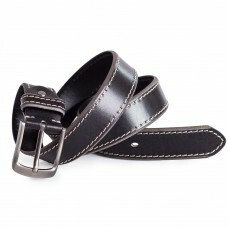 We have both medium width men's jeans belts and skinny leather women's belts. 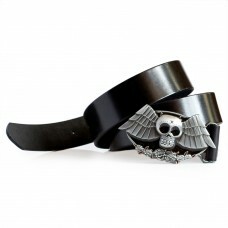 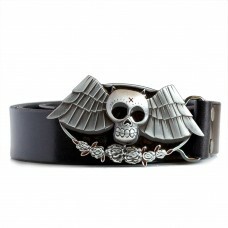 Make your pick from our selection of unique belts for alternative outfits.